This serves to notify all 2019 Graduating students that Graduation Gowns will be available for collection during weekdays, from Monday 28th January 2019 to Friday 15th February 2019 beginning at 10:00hrs-12:30hrs and 14:00hrs-16:30hrs. 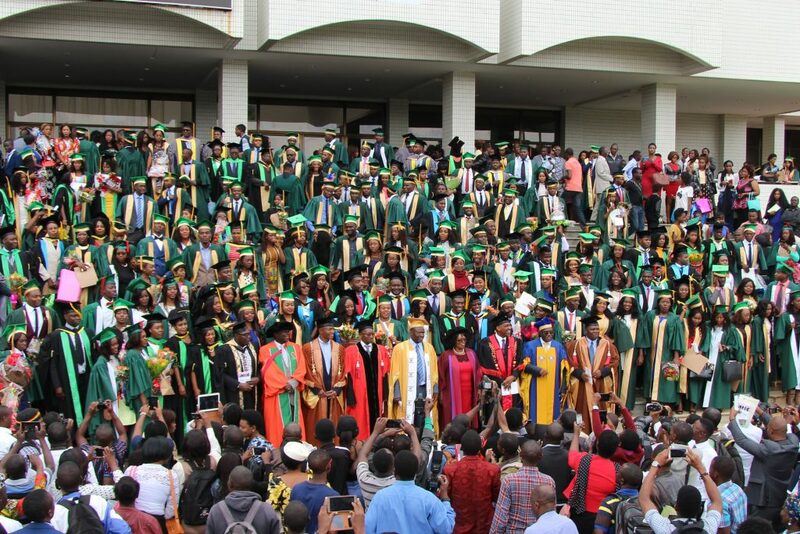 All graduates who have paid their annual subscription and the compulsory graduation fee must ensure to collect their gowns early to avoid last minute inconveniences. The Institute wishes to congratulate all its members who have made it to the 2019 Graduation List at various levels.